prepares horses for hunter under saddle, western pleasure, hunter in hand and halter. 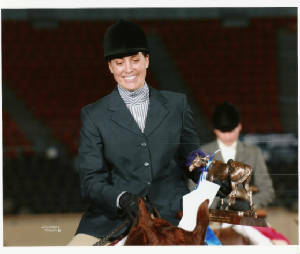 Heather has won multiple world and national championships. 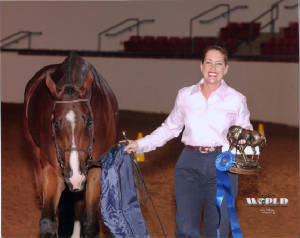 While winning many year end high point awards, Heather has earned numerous bronze and silver medallions for her clients and their horses. Heather also has several youth and non pro exhibitors she has assisted in achieving many national and world titles. Please contact us for your next world or national champion.